Anything that can be eaten without a knife or fork is a winner in Maurice Terzini’s books. There’s no better time than spring for the great social prelude to an evening among friends: aperitivo. The northern Italians have been enjoying the glorious ritual for so long that a few light refreshments before dinner has become a religion. 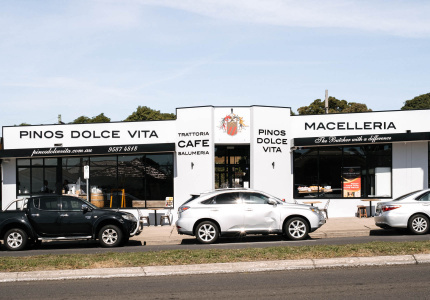 “From my memories of living in Italy, the aperitivo was for us a social occasion, just like morning coffee,” says The Dolphin Hotel’s co-owner, Maurice Terzini. 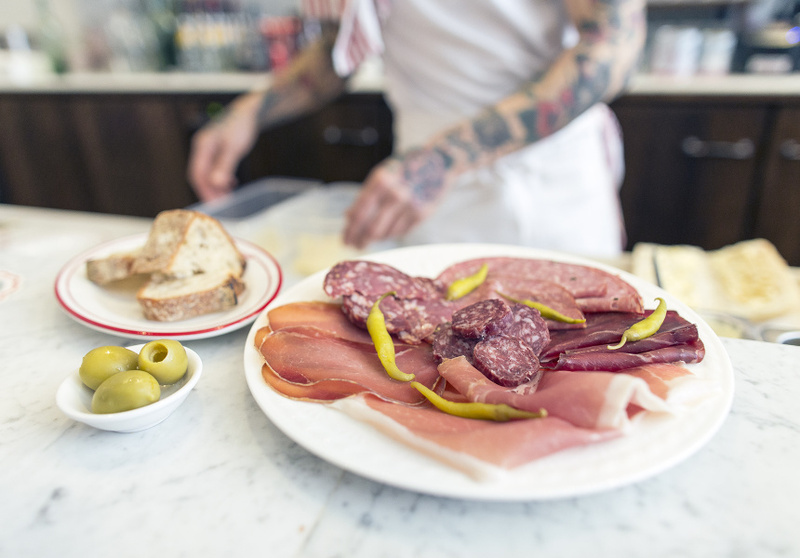 Traditionally, aperitivo is about whetting the appetite, so nourishment comes in the form of small, moreish bar snacks. 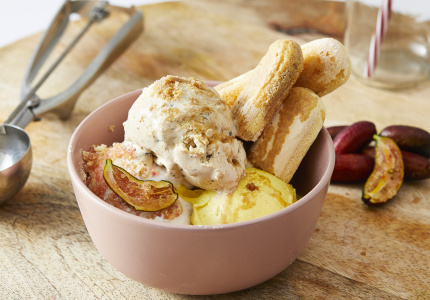 “Anything that can be eaten without a knife or fork is always a winner in my books,” says Terzini. Alici fritte (fried anchovies) or olive ascolana (fried olives stuffed with braised pork and vegetables) come to mind. “[In Europe] the price of the drink included free snacks, but during the ’90s, as some hard times hit Italy, the free snacks were abused and people would make it their dinner. Hence, most places now only really offer average chips and olives,” says Terzini. Because [customers] are now paying for the snacks, the quality has improved both in Italy and Australia. The ritual has now become a more holistic event as opposed to a pre-game show. 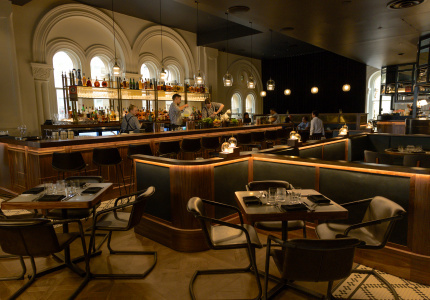 “We have seen chefs interpret snacks in such an amazing way, and even though the snacks have sometimes been lavish, we keep a sense of value and fun,” says The Dolphin’s co-owner and sommelier, James Hird. Here are the places doing the finest sun-drenched spritzes and snacks. 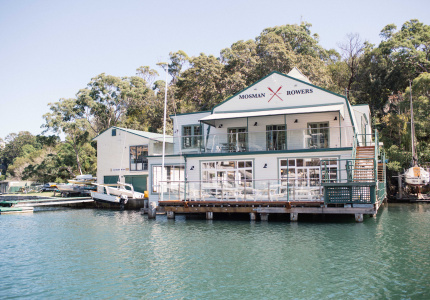 Occupying a small space in Manta’s outdoor area, Molo looks out onto the harbour from its perch at Woolloomooloo Wharf. Sommelier Mario Mondo, whose knowledge of Italian wines is encyclopedic, serves classic Negronis and spritzes. But the Rosinni, made from Spumante Brut and fresh strawberry juice, is a modern addition. Food is guided by seasonality and quality; so don’t expect to find the same dish at Molo twice. An exception is the wine bar’s signature burrata con caviale, cream-injected mozzarella served with black caviar, olive oil and lemonade. 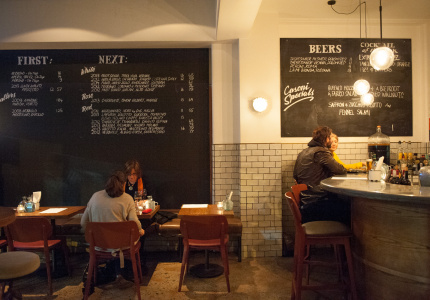 The Dolphin is one Sydney establishment truly flying the flag for better knock-off drinks. From Sunday through Thursday the venue serves a dedicated aperitivo menu between 5pm and 7pm. It’s brief and changes daily, but everything is between $5 and $7. There’s a roster of guest appearances each week by renowned local and international chefs. 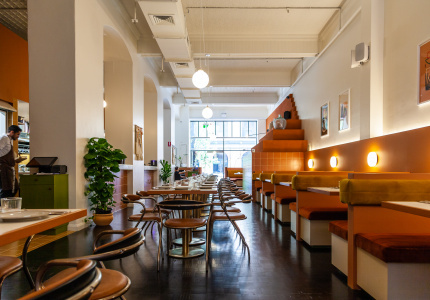 Expect likes of Ben Shewry (Attica), Federico Zanellato (LuMi Dining), and Angie and Dan Hong (Mr Wong, Ms G’s) on the pass in the coming months putting their spin on the Italian tradition. “[For the Aperol spritz], I love Regal Rogue Daring Dry [with] a little prosecco and lemon as a cracking spritz to start your night,” says Hird. Made from South Australian sauvignon blanc, Regal Rogue blends aromatics such as anise myrtle, quandong and native thyme for a herbaceous, umami spritz. Oritz sardines are served with tomato bruschetta; salumi comes with a house-made-pickle platter; and cacio e pepe doughnuts (fried morsels of cheese with cracked black pepper) arrive golden and bubbling. 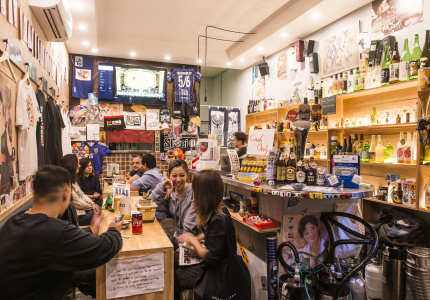 This joint hangs its aperitivo hat on the fact it has Aperol spritz on tap. 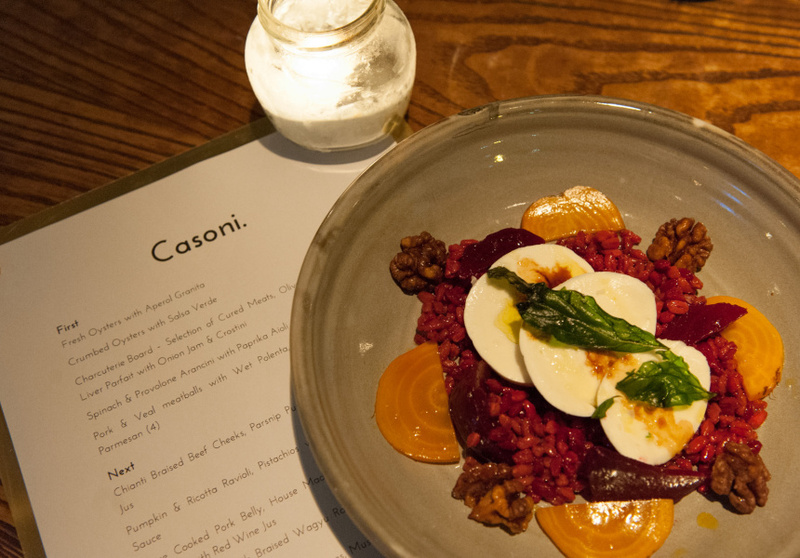 Every day between 5pm and 6.30pm, Casoni serves its signature spritz for $9 beside Negronis and Italian craft beers. 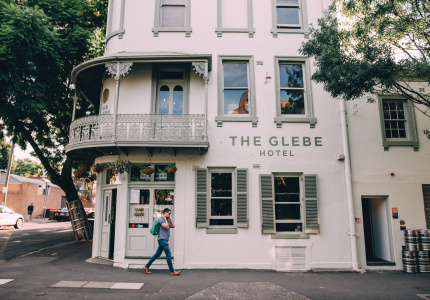 Known for its all-you-can-eat lunch and dinner service, this Surry Hills establishment also offers great value aperitivo. 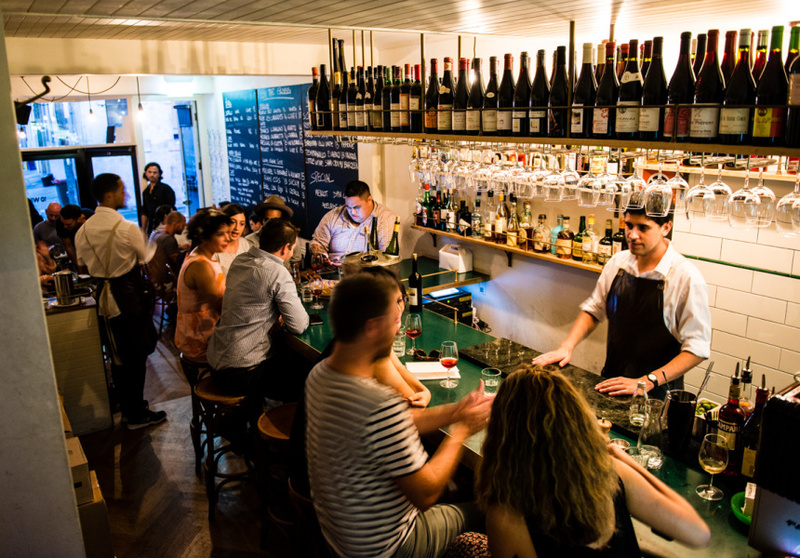 From 5.30pm to 7pm every day, Italian table wines and Birra Moretti are $6, and spritzes are $10. Expect to find classic Italian finger food including saffron arancini made with parmesan, mozzarella and taleggio, or a creamy burrata served with tomato and basil, which is generously drizzled with balsamic and olive oil. 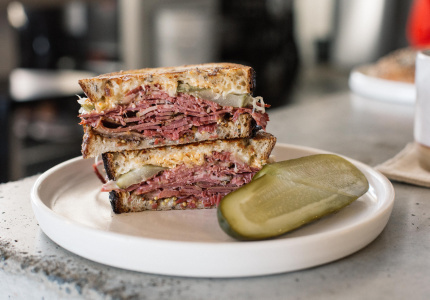 Continental may not be strictly Italian – you’ll find a pan-European menu with a slightly Spanish slant here – but don’t let that stop you gorging on light cocktails and bar snacks at this Newtown deli. Continental stocks a huge variety of Italian cured meats and cheeses. Cold cuts such as mortadella, prosciutto, and culatello hang from butcher’s hooks, and there’s tallegio and pecorino tartufo for cheese. For $35 try the seafood plate with some of the country’s best canned fare available. Stocking an impressive collection of Italian amaros, vermouths and aperitifs, the house spritz here is made with fruit syrup, soda and the Sicilian amaro: Averna. The Negroni Spagliato (vermouth, Campari and sparkling wine) turns this classic cocktail into a perfect afternoon companion. 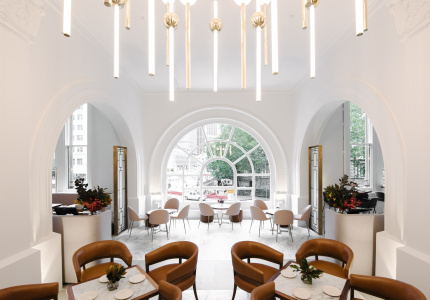 10 William St combines an Italian approach with some Japanese modifications. It’s a sign of where aperitivo culture is headed. 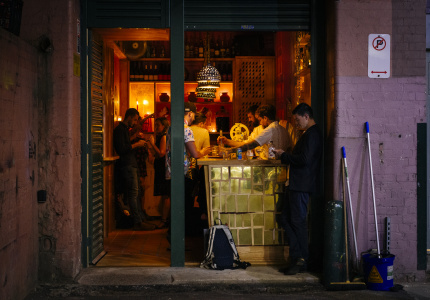 “The best way we can offer aperitivo is for people [to] come and sit at the bar, share some plates, and enjoy some aperitifs or wines. More like a happy hour, I guess,” says owner Gio Paradiso. Try Ceviche kingfish with yuzu and kohlrabi, crostino with sardine-and-leek cream. Then there’s the famous seeded pretzel with whipped bottarga. To drink, Barolo Chinato (the Northern-Italian liqueur) displaces vermouth in a Negroni and Antica Formula (red vermouth) combines soda and Campari for the Americano.